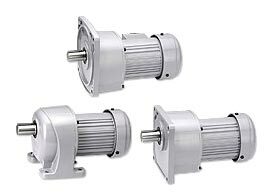 NET are able to offer you the full range of Nissei Geared Motors. Almost all industries continually demand small, lighter, stronger and higher reliable machines that carry greater loads for longer periods of time. 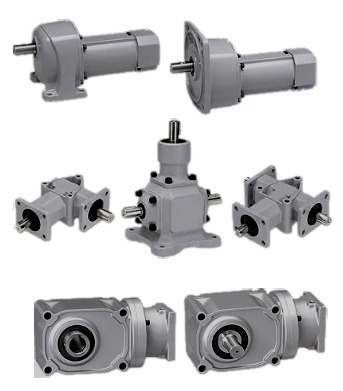 Nissei has successfully been manufacturing various gears and gear drives for many applications for over 50 years. Available with our without brake. Single shaft direction & duel direction. Hollow and solid output shaft. 100 watts – 2000 watts.